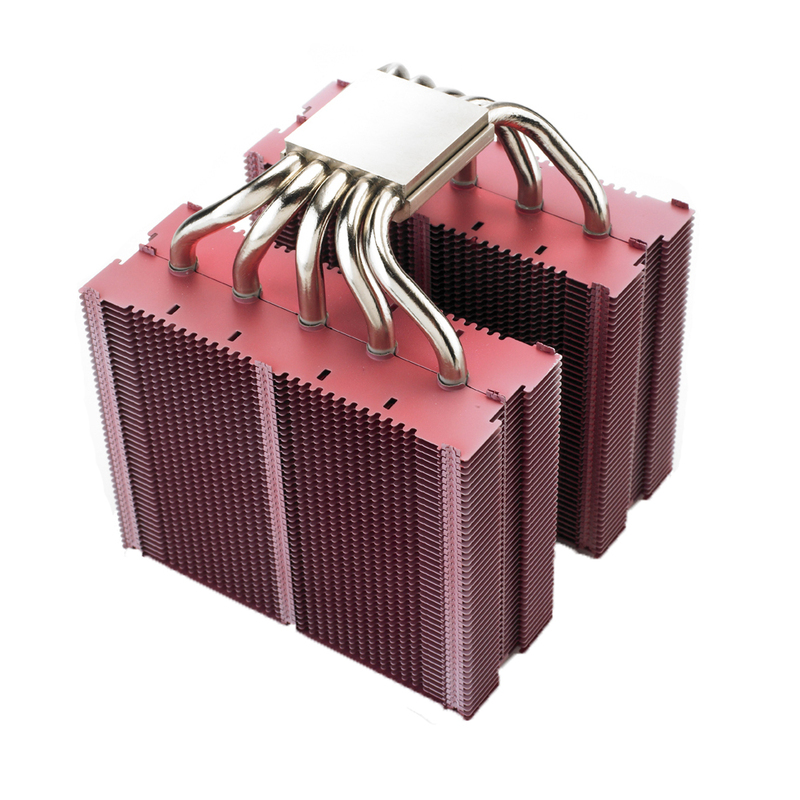 PH-TC14PE (Premium Edition), a twin tower thermal radiator uses the latest in aerospace technology. By incorporating P.A.T.S (Physical Antioxidant Thermal Spraying) and C.P.S.C (Cold Plasma Spraying Coating) Technologies, PH-TC14PE delivers superior heat dissipations and heat transfers. Equipped with five 8mm heat-pipes and dual 140mm PH-F140 Premium fans, thermal conductivities are enhanced and opportunities for extreme overclocking are attainable.